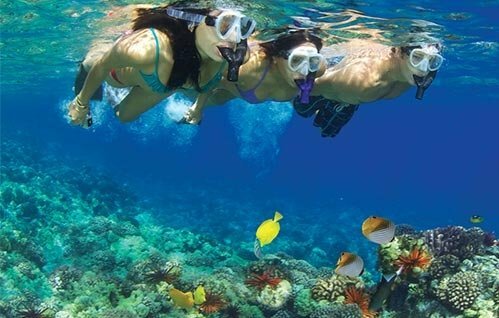 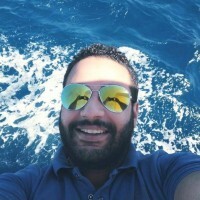 Spend a day out on the water with a snorkeling trip from Hurghada. 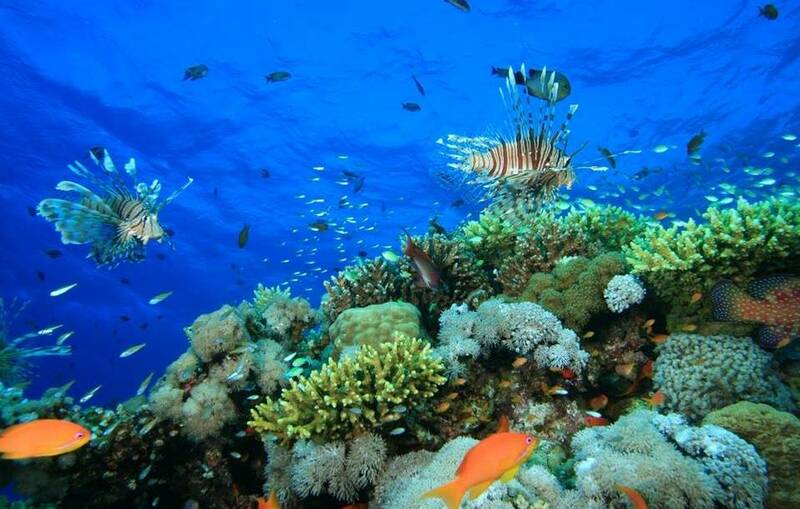 Ride a boat on the Red Sea, stopping to snorkel and see fish, coral, and dolphins. 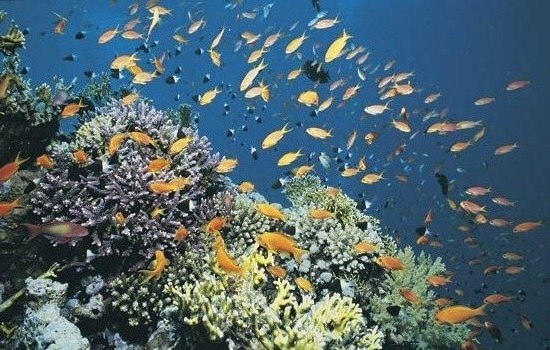 Then explore Giftun Island, home to a national park, and dine on a lunch buffet, before your return.